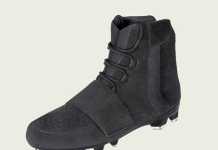 Missed out on the Adidas Yeezy 750 boost? You have another chance come June 27th, 2015 so make sure you plan accordingly. All Star weekend was the first time the Adidas 750 Boost was made available to the public, followed by another release a few weeks after. 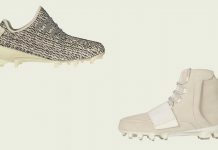 Like any shoe blessed by Kanye, the pairs sold out within minutes but you have another chance next month. 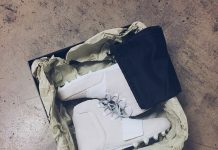 For those that thought Kanye didn’t mean that he wanted everyone to have a pair, bite your tongue. According to TSG, These babies will be seeing the light of day once again come June 27th, 2015. 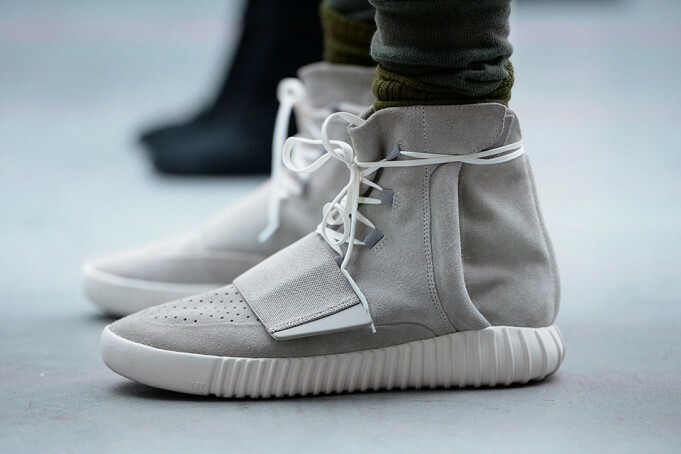 Will you be copping a pair of the Adidas Yeezy 750 Boost? Let us know in the comments section.